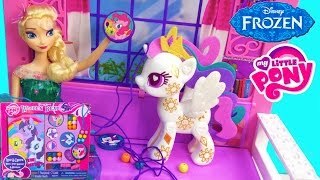 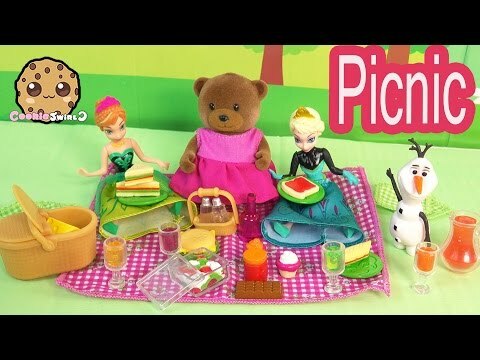 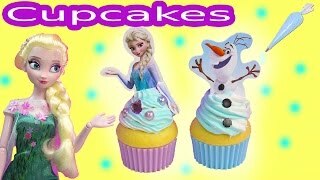 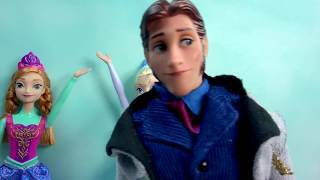 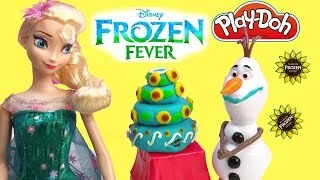 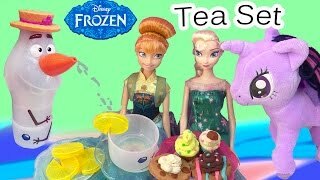 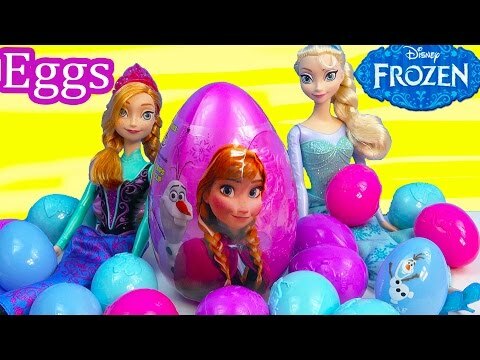 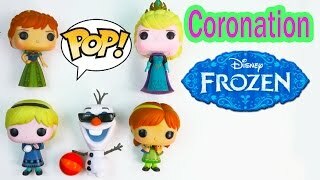 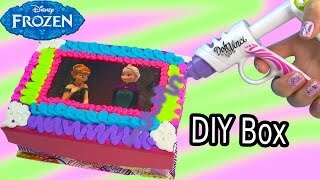 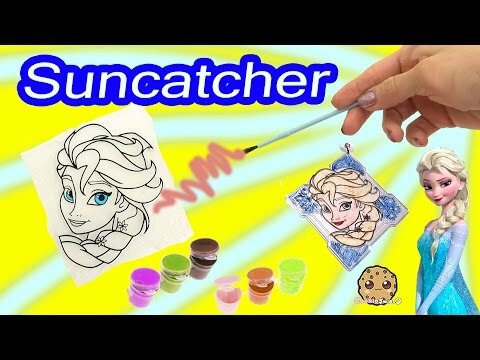 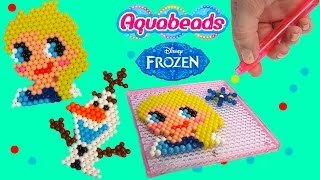 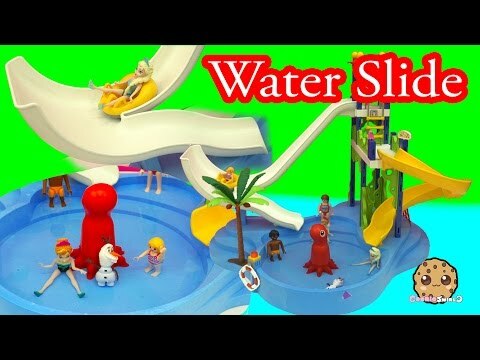 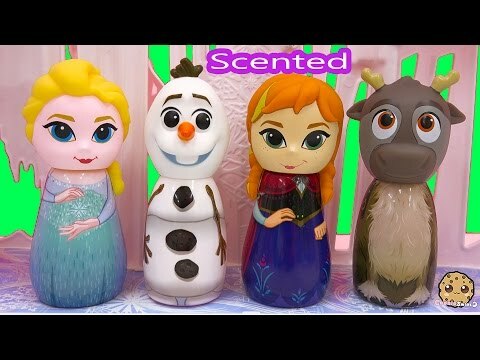 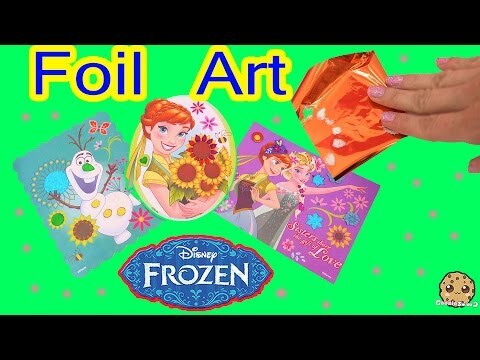 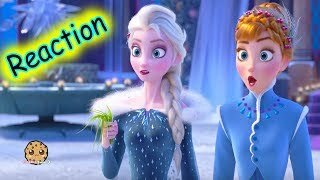 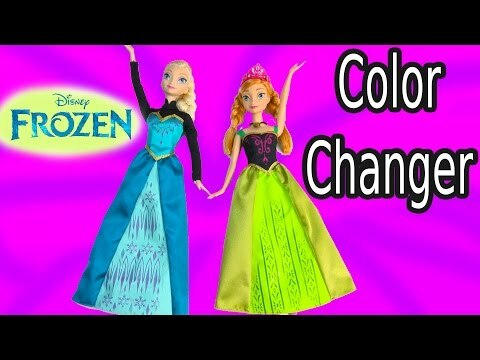 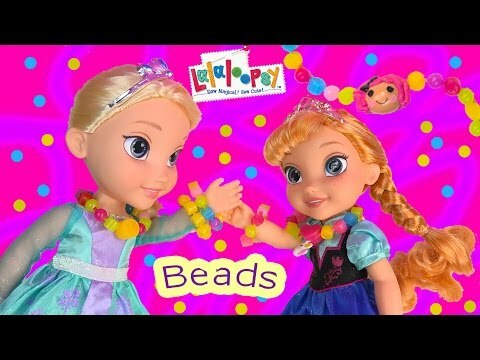 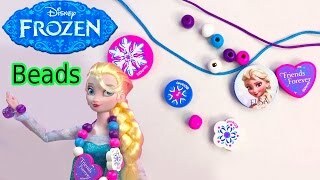 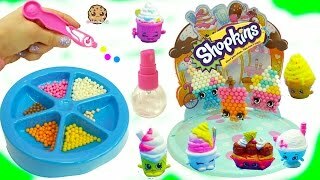 Array ( [id] => 124 [uniq_id] => 621e252ac [video_title] => Queen Elsa Princess Anna Olaf Disney Frozen Water Beados Like Aqua Beads Fun Simple Craft Playset [description] => Let's make some Beados like Aqua Beads. 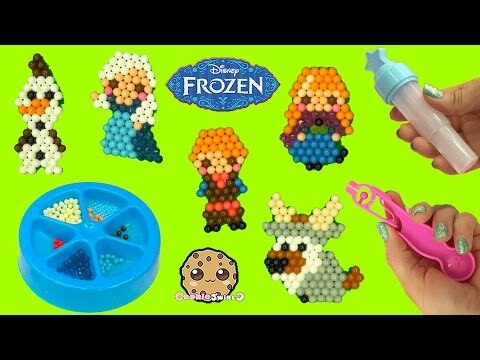 This imported from Japan Disney Frozen playset you can create Queen Elsa, Princess Anna, Snowman Olaf, snowflakes, crowns, and castle. 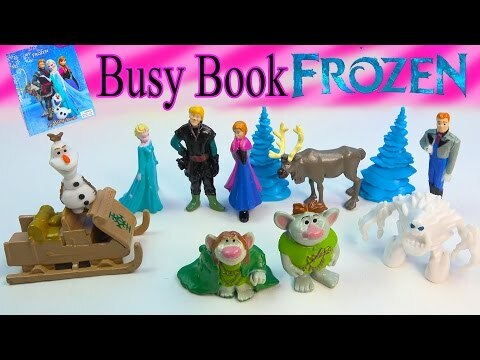 Just spray the pieces with water to make each figure from the movie. 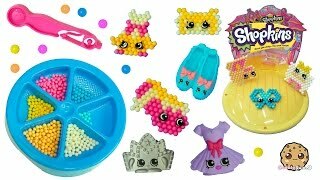 Let's make some Beados like Aqua Beads. 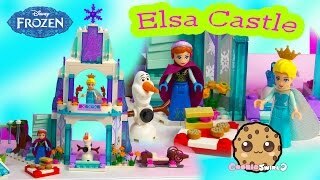 This imported from Japan Disney Frozen playset you can create Queen Elsa, Princess Anna, Snowman Olaf, snowflakes, crowns, and castle. 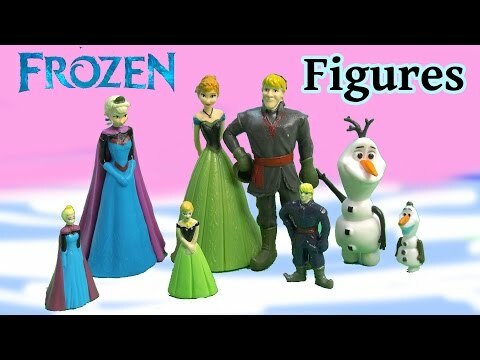 Just spray the pieces with water to make each figure from the movie.